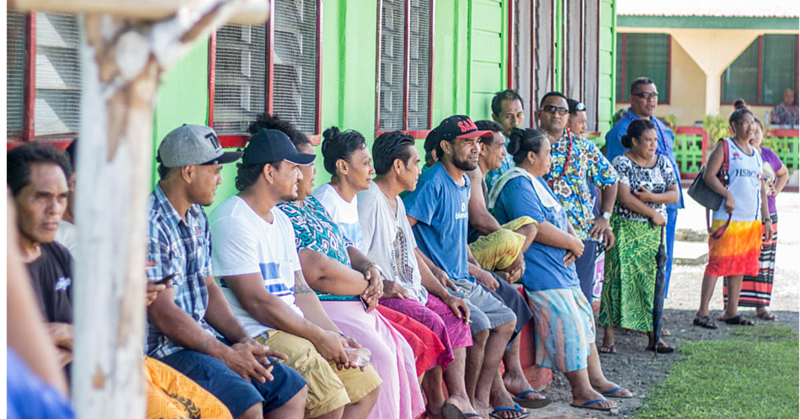 And that how it was for hundreds of members of the Congregational Christian Church of Samoa last Friday who had to say goodbye to each other after a wonderful fellowship. After two weeks of their annual conference, the curtains fell on the annual pilgrimage with the election of new officers. 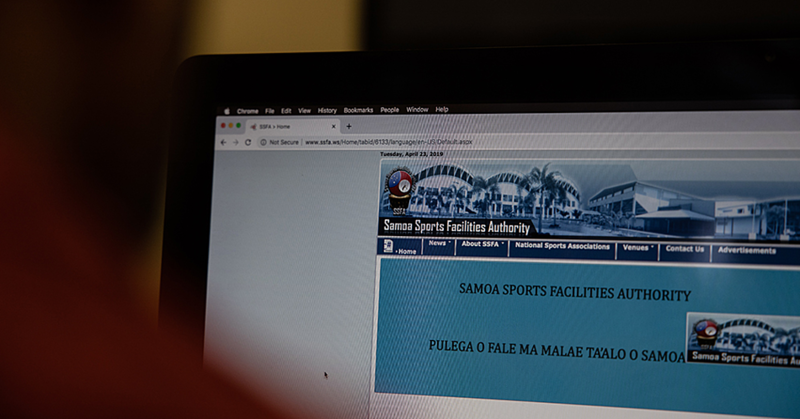 The General Assembly held on the second week saw a number of issues discussed by the representatives of different parishes – including ones from Australia, New Zealand, United States, Hawaii and Samoa. 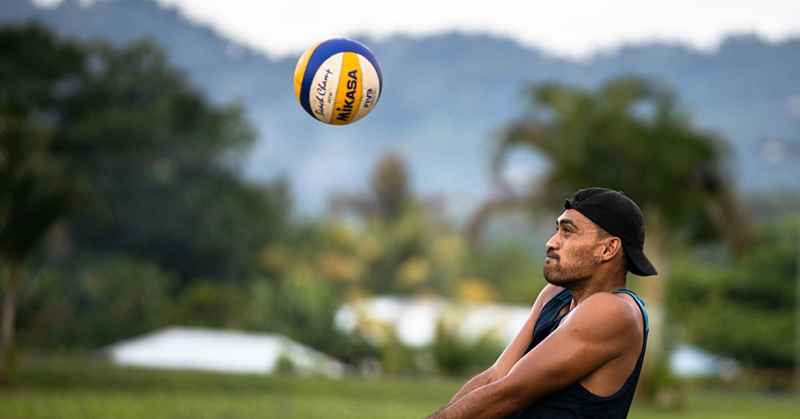 The E.F.K.S’s Fonotele is arguably one of the biggest meetings held in Samoa on an annual basis. 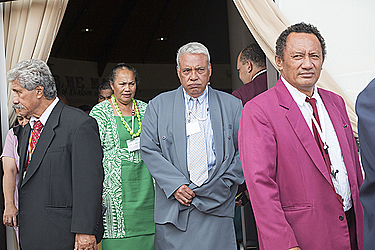 On Friday before the meeting ended, the Church voted on Reverend Elder Tautiaga Senara as new Chairman, succeeding Reverend Elder Tunumoso Iosia.